A typical feature of the Upper Hemel en Aarde Valley is the maritime fog that enters along the valley floor in the evening and exits in the early morning, this is where our Chardonnay vineyards are located and gain full benefit from this gentle air stream. 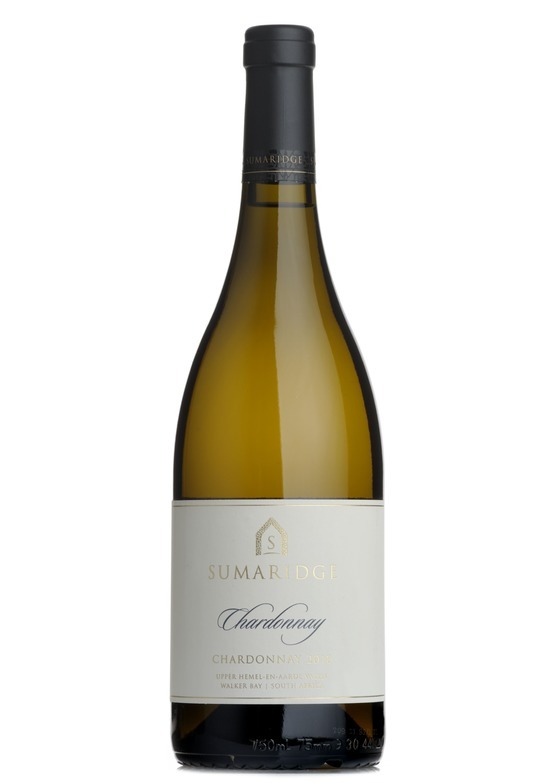 This Chardonnay strives to present the delicate fruit expression of the grape, underpinned by the benefits of well gauged oaking to show off the inherent qualities and a reflection in its purest sense, of this place, Sumaridge. The typically lively minerality derived from our soils and cool maritime air, combine effortlessly with lime, quince and citrus blossom as fresh flavours which augment the richly textured mouth feel. A versatile wine of classic style best enjoyed with most white meat dishes as well as creamy pasta meals. If you visit the winery you may well find yourself enjoying this wine with a mixed platter of cured meats, salamis, cheeses and olives, and what a treat that would be. At home you will have equal success serving as a white option with roast chicken and white meats in general.